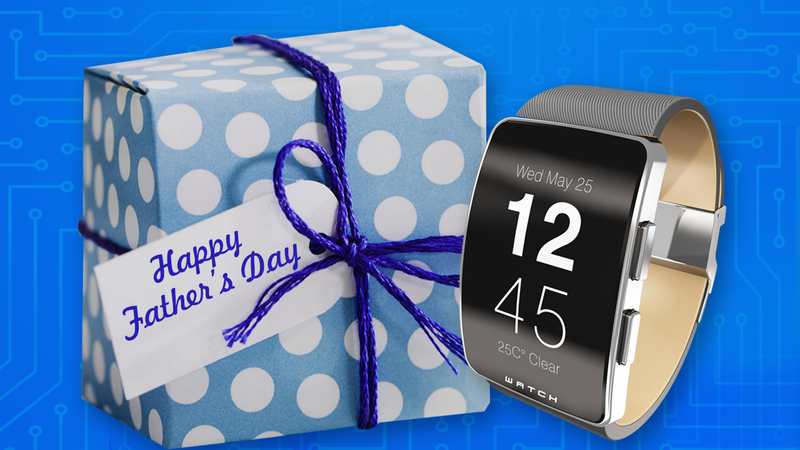 NEW YORK (WABC) -- Father's Day is right around the corner! The innovative RemoteLync Home Security Camera features an intuitive mobile app that communicates with a cordless, long-life, Wi-Fi camera. The RemoteLync Home Security Camera also leverages your trusted friends and family to make home security more accessible. When motion is detected, the RemoteLync Home Security Camera app sends an alert via email or push notification to your mobile device, and to the people you set up in your network. TeamSnap is an online sports team management application for coaches, managers and organizers to save time organizing their teams and groups. Streamline your club or league administration with their incredibly easy-to-use tools. Online registration, player and schedule management, public website - they've got you covered. ZeroTouch is a smart car phone holder with voice-command app that gives you the best features of a connected car. After installing the app, just snap your Android phone to the universal magnetic car phone holder and speak freely so you can keep your hands on the wheel and your eyes on the road. Place calls easily with voice-activated calling, voice to text, reply to incoming messages, control music, navigate or share your location - all without ever touching your phone. The Kinsa Smart Ear Thermometer works like the best ear thermometers on the market, and then outsmarts them. Take an instant reading and then wirelessly sync via Bluetooth with their free app (iOS/Android available) for advanced features.